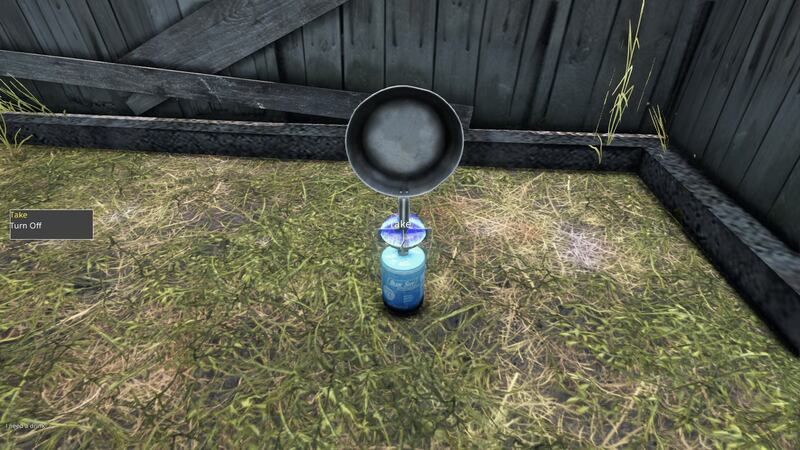 When cooking on a portable gas stove with a frying pan, the pan glitches through the gas stove handle first and stands up 90 degrees. Picture attached. Geez closed this task as a duplicate of T119528: frying pan placement.